Do you love fashion ? Do you want to know how to create fashionable and stylish looks and choose outfits for other people? 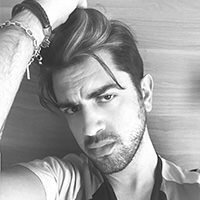 The italian stylist from Milan will tell you all about the secrets and techniques of a Personal Stylist. 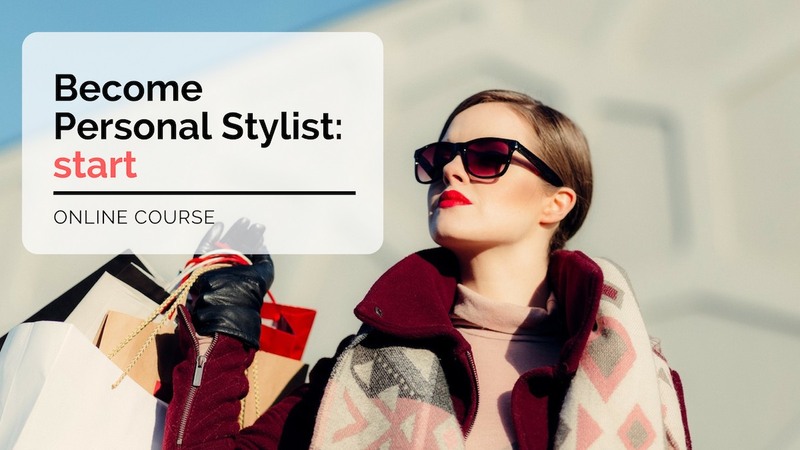 This fashion course will help you to get basic knowledge and skills as a Personal stylist. It will be your first step in fashion career. To be a good personal stylist you need to have a good taste and also have good skills in image and style. There is a special style system of creating personal style and matching outfits in a professional way. Everybody knows that Italy is the motherland of style and fashion for the whole world. That’s why we offer you to gain knowledge about style and fashion firsthand from the Italian stylists and designers of our Italian E-Learning Fashion School. You will get the most relevant and up-to-date information on the fashion world from Italian fashion business professionals without even leaving the house.